A new regional organization may be created to regulate Arctic fishing if reserves are discovered in the central part of the Arctic Ocean outside the zones of national jurisdiction of the Arctic countries, the Federal Agency for Fishery press service reported following the Meeting on High Seas Fisheries in the Central Arctic Ocean held in Reykjavik on March 15-18, 2017. 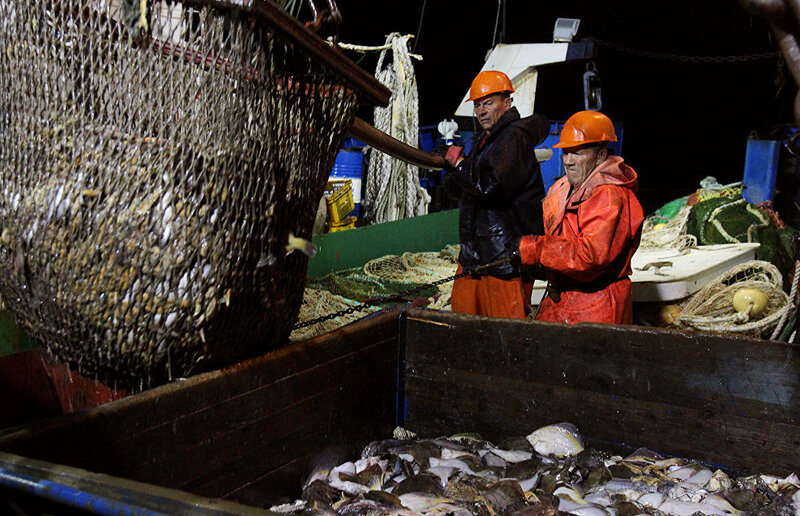 "If fish stocks are discovered outside the zones of national jurisdiction, which, according to Russian experts, is unlikely now, it will be necessary to develop a set of joint measures to preserve and manage them. 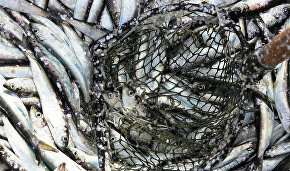 In this case, according to some participants of the meeting, it will be necessary to develop an additional international legal document establishing a regional fisheries management organization to oversee commercial fishing," the report said. The meeting was attended by representatives of the Arctic Five (Russia, the United States, Canada, Norway and Denmark), as well as delegations of interested fishing states (Republic of Korea, Japan, China and Iceland) and the EU. The Russian delegation included Deputy Head of the Federal Agency for Fishery Vasily Sokolov, Second Secretary of the Legal Department of the Ministry of Foreign Affairs Maria Ryazanova and representative of the Federal Agency for Fishery in Denmark Vladimir Belyayev.